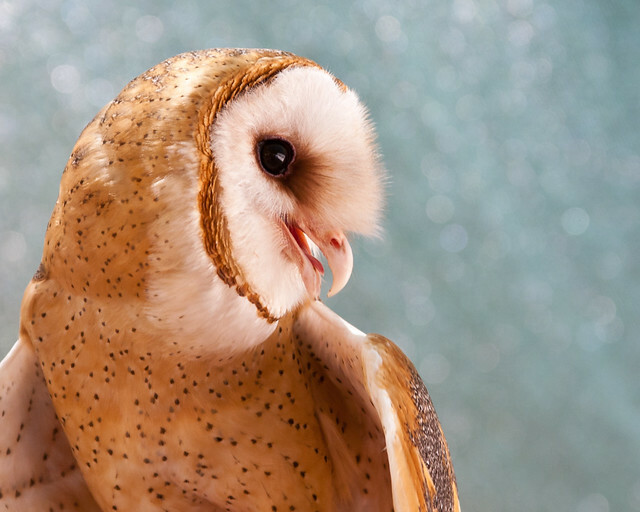 Female Barn Owl | Flickr - Photo Sharing! At the World Bird Sanctuary. Alicia Lynn, MadPainter, and amy buxton added this photo to their favorites. Congratulations; you've got the photo of the week on www.stlpublicradio.org! Thank you for participating in the St. Louis Public Radio Flickr group. Congrats on photo of the week.....this is a great one! Such a beautiful shot! She has so much personality. Your WBS photo deserves a prestigious SKYLER AWARD! What a nice bird. One of my favourite owls. In Hungarian we call them pearl-owl (gyöngybagoly). Nice name, isn't it.